Summer not only means bright clothes and jewelry, but also make up! 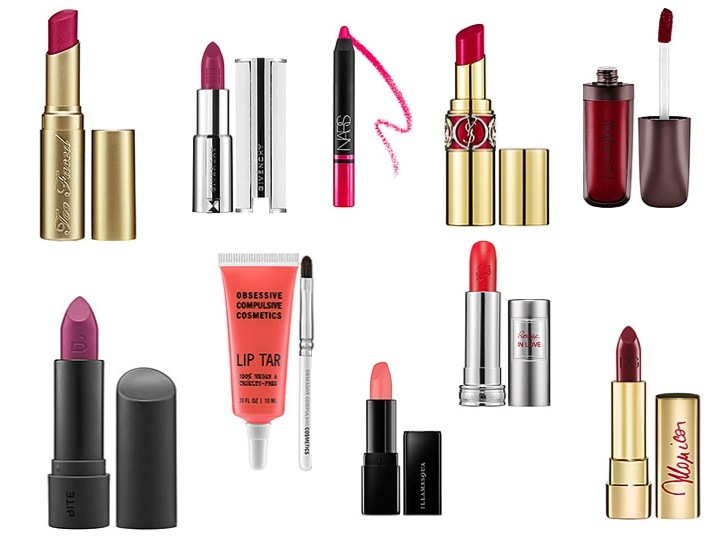 A major trend on the Spring/Summer 2013 runways were a bold lip in a fun, saturated color. Get the look with our picks in every shade!